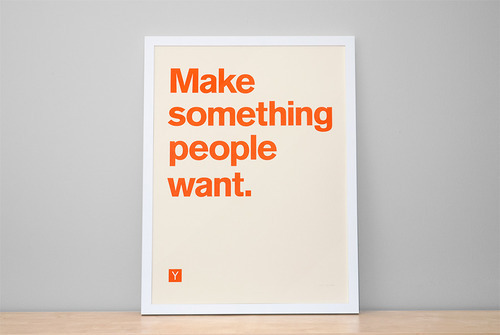 Alvy Brooks, in collaboration with Y Combinator, just released a limited edition YC poster, with 100% of the proceeds going to Watsi. There are only 400 of these in existence, so grab yours ASAP! Big thanks to Stripe for donating reduced payment processing fees and Exec for donating the fulfillment labor to make this happen.